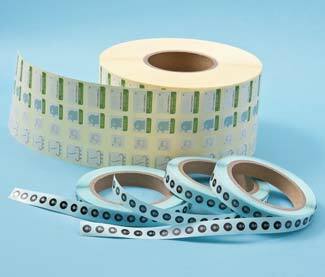 DegmarkTM is the self-adhesive, reel type label to check the temperature. Easy to apply, cost-effective, and designed for automatic application line because of its roll-to-roll design. The diameter of circular label is φ8mm, but smaller ones are available upon request.